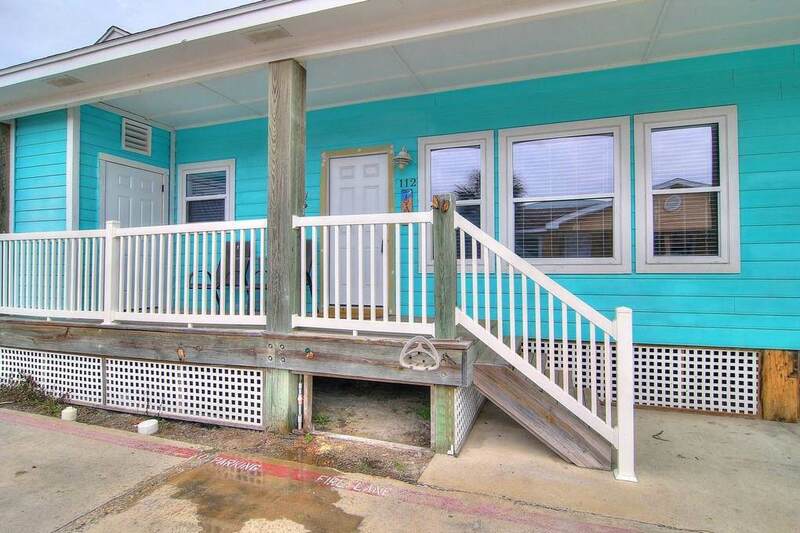 Completely remodeled from top to bottom after storm and ready for the perfect island get away! 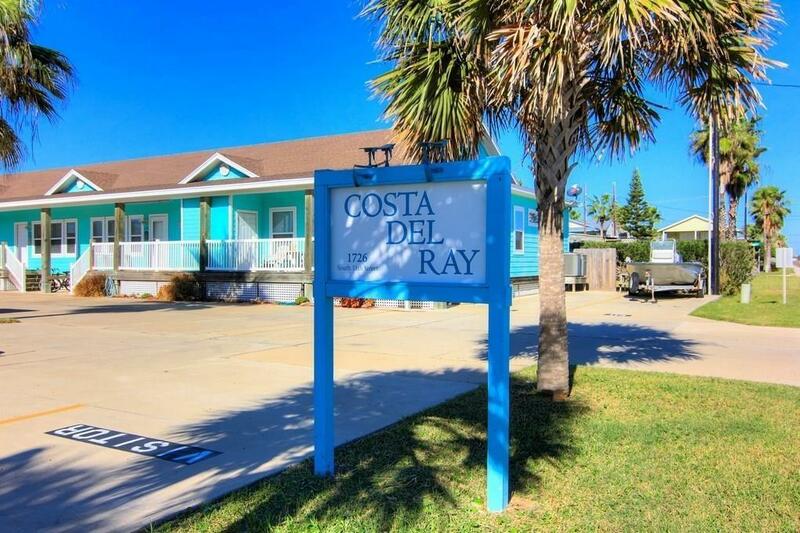 Spacious 2br/2ba Costa del Ray condo with open-concept living/kitchen/dining, tile floors throughout, granite counters, stainless appliances, w/d closet, & new furniture. 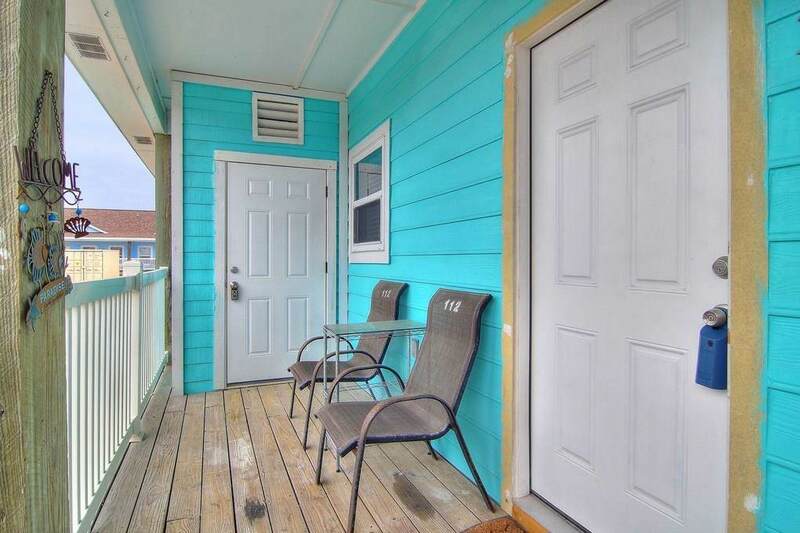 Exterior storage closet off of front porch for beach toys, assigned parking, large HOA pool, and just a short golf cart or bicycle ride to the beach! 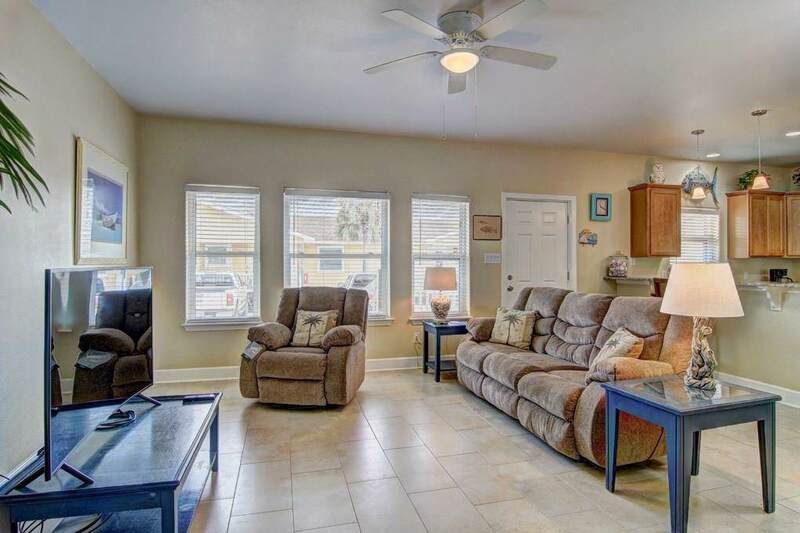 Low HOA fees...only $321/month...cover water, sewer, trash, and exterior insurance. Age Previously Occupied Apx Sq Ft Source Cnty/Appraisal District Block Num 0 Common Area Association Pool Complex Name Costa Del Ray Hoa Dues 321 Hoa Dues Type Mandatory Hoa Fees Cover Trash Hoa Frequency Monthly Hoa YN Yes Possession Closing/Funding Property Sub Type Condo Proposed Financing CashConventional Reo Foreclosure YN No Short Sale YN No Short Term Rentals YN Yes Utilities City SewerCity WaterM.U.D.